Going east on I-580, take the Grove Way/Crow Canyon Road exit. Turn LEFT on Grove Way/Crow Canyon Road. Continue five miles. Grove Way turns into Crow Canyon Road. Turn LEFT at the “Amma/MA Center” sign. Take I-80 West to 680 South. Take the Crow Canyon Road exit in San Ramon. Turn RIGHT at the “Amma/MA Center” sign. Turn LEFT onto Crow Canyon Road. We have scheduled pick ups from the Castro Valley BART on Saturday mornings and evenings as well as for some special events. People find their own rides back to BART with other community members. For schedule info and to RSVP, please call 510-537-9417 x447 or email events. There is no public transportation between Castro Valley BART and the San Ramon MA Center. Taxis are available and cost between $20 - $25 one way. From I-580 East, take the Redwood Road Exit. Turn LEFT on Norbridge Avenue. Turn RIGHT into the BART parking lot. Accommodations in the nearby cities of San Ramon, Castro Valley, Dublin, and Pleasanton are a short drive from MA Center, San Ramon. Be sure to check for blackout days. There are a variety of hotels in the area. 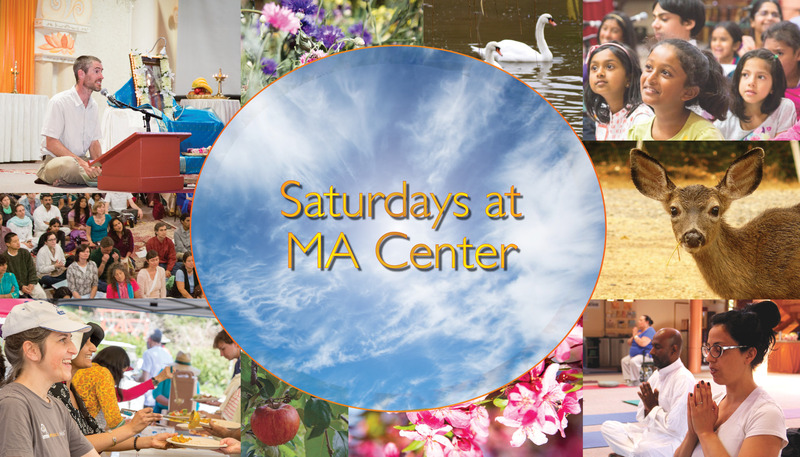 Some offer an MA Center discount; be sure to inquire when making your booking. If you have special needs, ask about the amenities you need when booking your room. Many of the hotels have special needs rooms with roll-in showers.